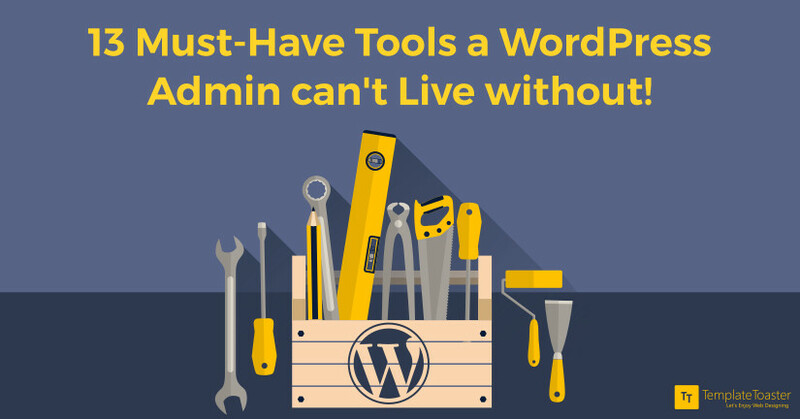 13 Must-Have Tools a WordPress Admin can't Live Without! 13 Must-Have Tools a WordPress Admin can’t Live Without! The majority of the webmasters aim at improving the frontend experience, without giving it a thought that an equivalent enhancement in the backend experience would facilitate better and hassle-free experience throughout. If you like most of us have never thought of customizing your WordPress Admin experience, well, now is the time! Being the admin of the web page you are maintaining, it is imperative to have a set of tools that can help you in the process. From making that all important announcement on the website to controlling the dashboard and customizing it to your requirements, a set of tools always comes in handy for an admin. Here at Templatetoaster WordPress website builder, let’s explore a few of them. Managing WordPress websites is not only a tiring process, but it takes a lot of time and effort. With the help of this particular tool, the work is made easier and smoother. It provides one quick access, backup, deployment, monitoring along with advanced security features. 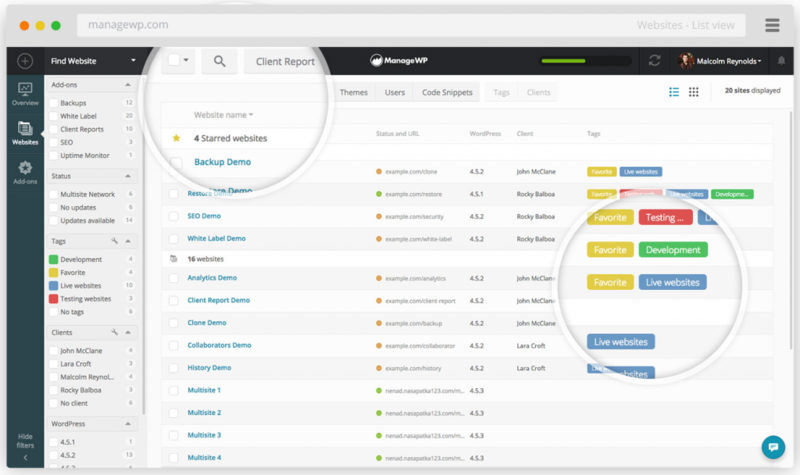 Manage WP even gives you an opportunity to manage your WordPress websites from your smartphone through its free iOS app. This is one of the best plugins you can come across as a WordPress admin. It helps you in adding more flexible data. 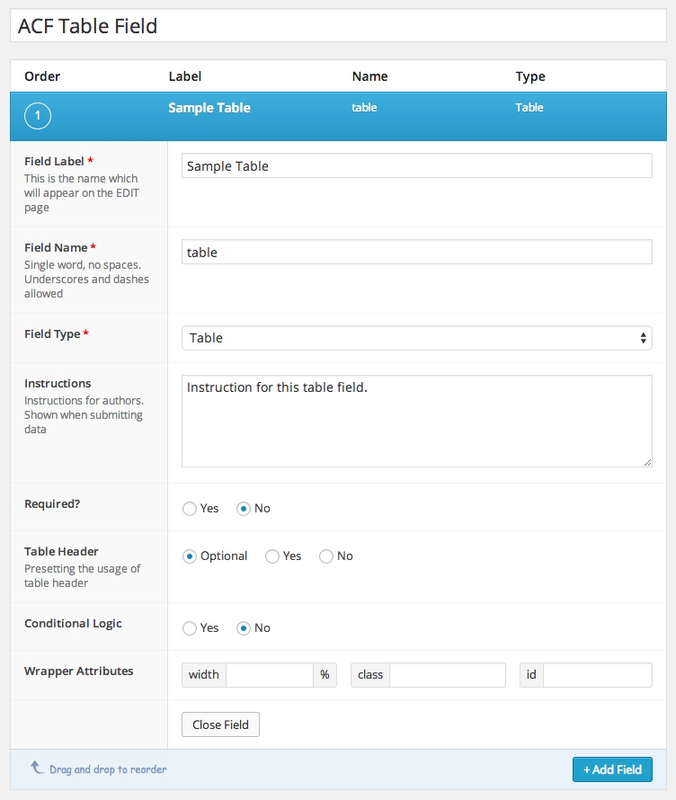 Separate custom fields can be added to different areas. Each field can be customized to your requirements. 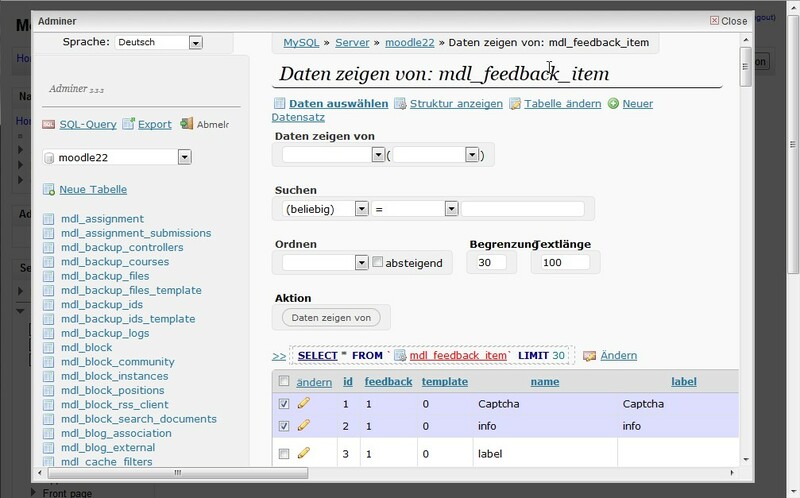 You can select from a range of input types among text, WYSIWYG, page link, radio buttons, and the likes. The main idea behind the advent of technology is reducing human labor. This particular tool works in a similar fashion. 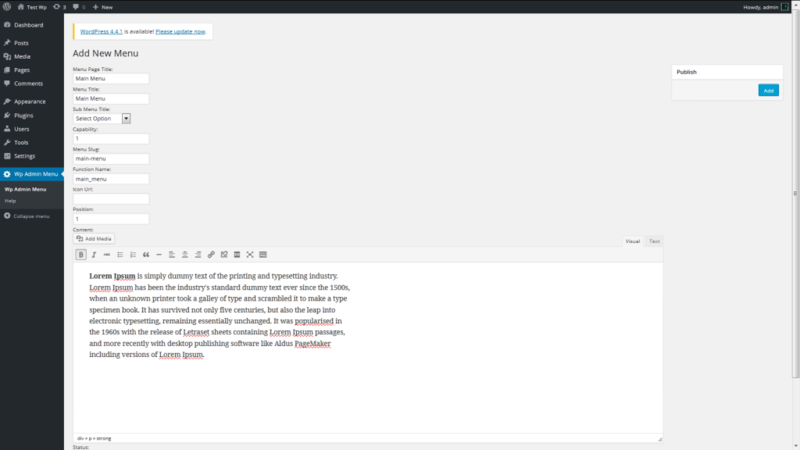 Introducing hotkeys on WordPress allows the users to reach the page without actually having to handle or use the mouse. The first page you encounter as a WordPress admin is the admin login page. This is where you get access to view your dashboard and make edits as and where necessary. This acts as the gateway to the site. Change how the admin login page looks from the mundane and clichéd page to the exciting and customized one. Do you suspect malicious activities on your WordPress site? The time for worry is over! Sucuri is one of the best security scanners to keep your site safe and protected. It efficiently handles all attacks by providing you real time alerts in case of any suspicious activities on the website. Have you not faced those situations when a sudden technical glitch disturbs the whole website? What do you do then to solve it before the viewers can actually have access to it? This is where WP Maintenance Mode comes into the picture. It keeps your site offline for a while such that you can make amends to the posts/pages/files and ensure that the readers don’t have access to the information till the error has been corrected. Redirecting posts across a website on WordPress is a rather important process. This particular tool solves the problem and ensures that there are simple redirect instructions to ease out navigation. The redirect type can be selected as 301 or 302 according to convenience. This makes the tool a very handy and useful one. How often does it happen that you need to make a big announcement on your blog? To put in a message in the form of an announcement, one that can reach out to the viewers with the same theme files and customized to the users, Genki Announcement comes into the picture to make your work easier. Making use of the different admin options, you can now switch on and off without hassles. Being another interesting plugin, this tool helps you keep access to phpMyAdmin right from the WordPress dashboard. What this does is it allows you to use the SQL database from within the dashboard. 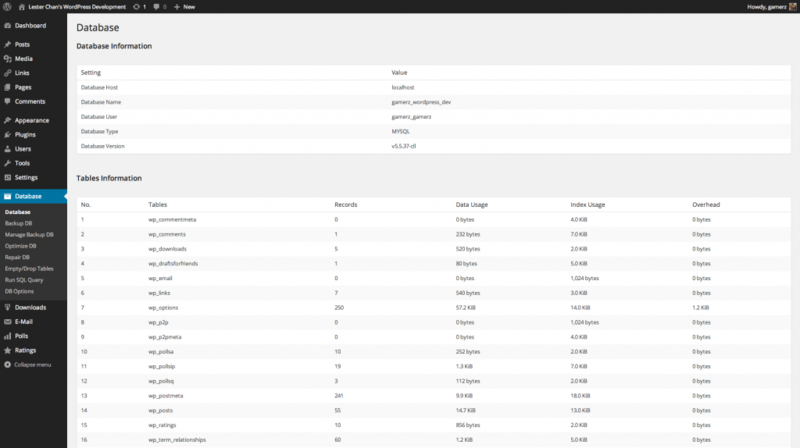 It supports a range of databases including MySql, PostgreSQL, MongoDB, Oracle, Firebird and the likes. As an admin of a WordPress site, you ought to maintain a database that has all the necessary information. This is the information hub of the website and needs to be maintained carefully. Optimizing your database can only act to your advantage and keep the site protected and resourceful. This tool allows you to repair, restore, and delete databases. You can also keep a backup of all your information for an added layer of security. On WordPress, as an admin, you encounter a number of different posts. While you are editing one such post, you might have the need to go back to a previous post or check out the next post for details. This is looked after by the Admin Post Navigation plugin that forms an effective link between the different posts on your site. A custom admin menu is one that comes with a clean design and easy interface, one that allows you to manage the WordPress site with ease. This might be accompanied by a number of field labels and settings for your convenience. 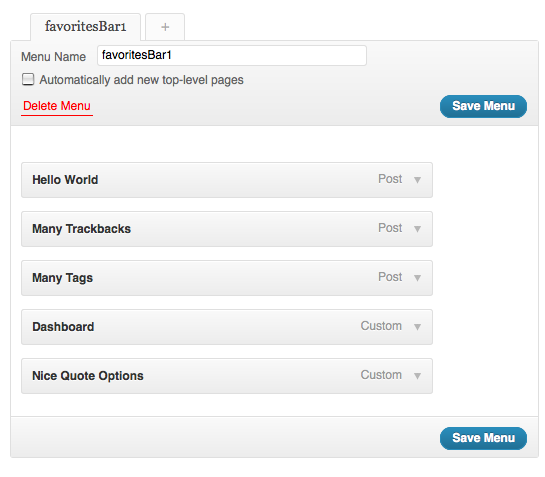 Customizing you dashboard could never get any easier. 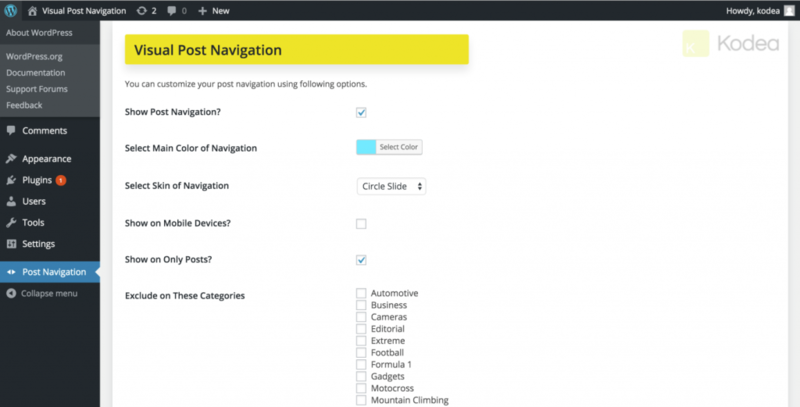 The Dashboard editor tool makes the life of a WordPress admin easy on the dashboard. 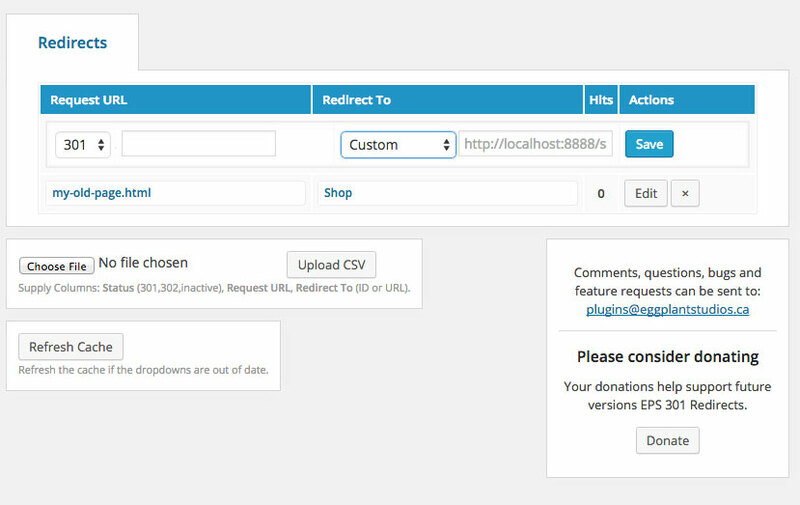 You can edit, add and remove whatever information you want via PHP and HTML sidebar widgets. It is only natural that you might not be comfortable with certain sections of the whiteboard. In that case, simply remove these parts for a more user-friendly dashboard. The above tools will add up to your Arsenal in managing WordPress Websites. To add brand power to your websites and engage more visitors, you can integrate social media to your website. Some themes may not be compatible with social media integration, to avoid this you can design a new theme with TemplateToaster website builder. The designed themes are fully responsive and cross browser compatible. Now you know how many more useful and efficient WP admin tools were waiting for you to be explored? The right set of tools and plugins can undoubtedly craft a wonderful website managing experience. So how did you find the list? Did we skip any tool that you think should be there, or do you have any past experience with the tools that we mentioned? Do let us know in comments!